Parkland City Commissioners unanimously approved the city's first charter school: Somerset Academy Parkland. 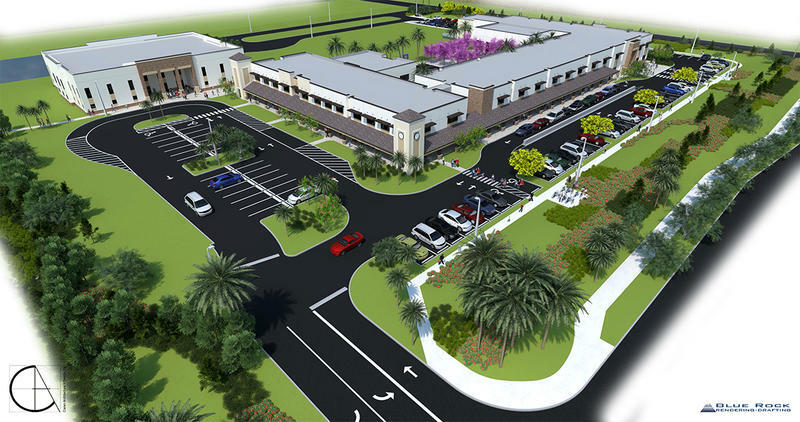 Commissioners granted a special exception permit to build Somerset Academy Parkland. 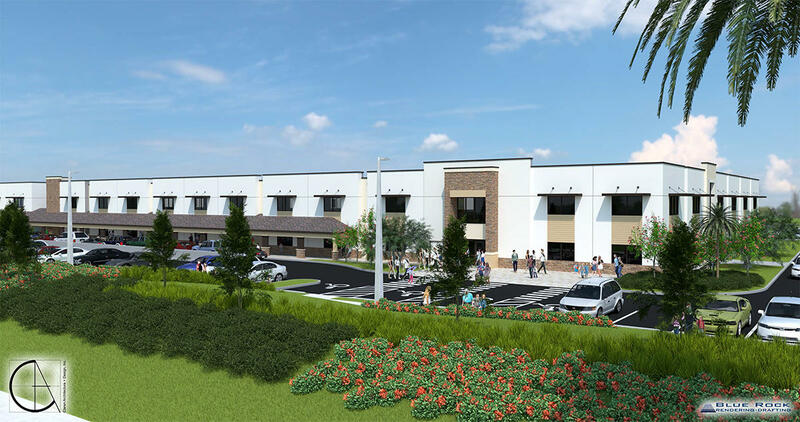 The proposed site is located at the northwest corner of University Drive and Hillsboro Boulevard, on a 98,638 square foot parcel, which includes 61-classrooms for grade levels kindergarten to eighth grade. Parkland City Mayor Christine Hunschofsky addressed concerns over school zone speed limits and safety lights. Currently, the site is surrounded by 45 mph roads, which cannot be changed until after the school is constructed. Broward County would have to be involved in those changes. “If we want to have a roundabout, or we want to have crosswalks, the county has to make those decisions," Hunschofsky said. "I want everyone to be very aware of these frustrations on the city government level." The school hired traffic experts and architects to redesign the traffic flow in the surrounding block, which includes elongated left turn lanes, walkways and sidewalks, new traffic lights and emergency vehicle entrances. Before deliberations began, Parkland residents against the development started a GoFundMe page to raise $15,665 to pay a traffic engineer, traffic expert, and an attorney to testify in court for the duration of the commission meeting. 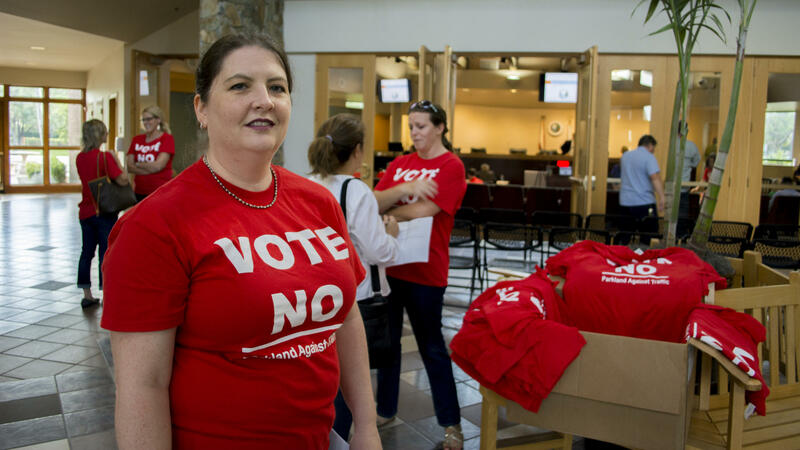 Protest organizer Alicia Johnson passed out t-shirts that read: "Vote No: Parkland Against Traffic"
“The property is owned commercial, and that is what it is intended to be," Johnson said. "The infrastructure we have now cannot handle school-based traffic, especially at that location." Hunschofsky recognized the protesters for their efforts and persistence. Under Federal Law, a Quasi-Judicial public hearing denies to acknowledge the number of protestors in favor and/or opposed to the subject matter, therefore the number of protestors wearing red t-shirts was not taken into consideration prior to voting. Broward Sheriff's Office Captain Chris Mulligan testified on BSO’s involvement in the planning of emergency situations. BSO’s goal is to respond to any emergency in eight minutes; Mulligan ensured the estimated time for the proposed site would be five minutes. “When we look at the building plan, we check to make sure they are compliant to federal, state, and city code,” said Mulligan. Somerset Academy Parkland is set to open for the 2019/2020 school year, and will stagger their incoming students, beginning with kindergarten to eighth-grade; and limiting their total enrollment at 1,000 students. All three meetings were streamed live on Parkland Talk facebook page, where hundreds of community members tuned in. 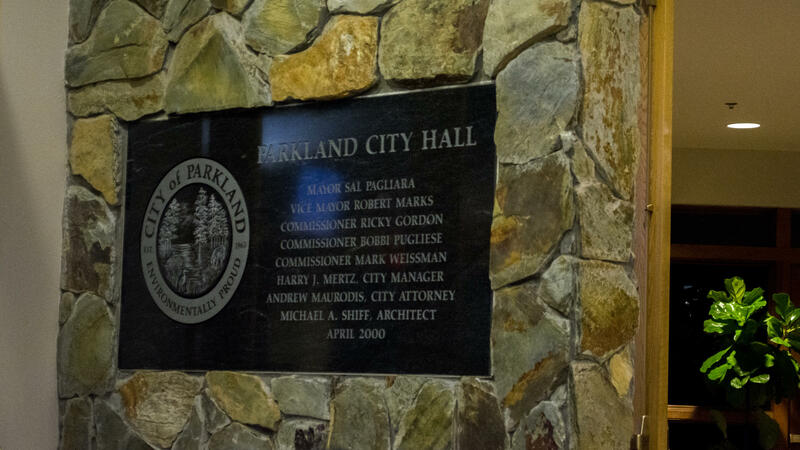 On September 12, Parkland commissioners will hold a public hearing to discuss tax increases.